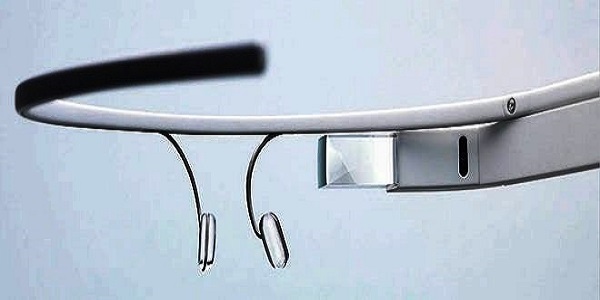 Google Glass still in its development phase, but the wearable computing device from the world’s search giant has already enjoyed much public presence and has elicited various reactions. Some circles have praised the technological innovation of Glass while others have wary reservations about the device on grounds of its potential to invade privacy with so much ease never before possible. In a note made for investors last Thursday, analyst Brian White expressed belief that Microsoft is on its way towards planning production of internet-connected glasses by next year. The analyst believes that Google Glass will be a “major push” for several large tech companies, acting as a catalyst for a soar in wearable electronics. If what White says about Microsoft is true, then the company will be making a product competing with Google Glass. Apple is also expected to take part in the foray towards electronic glasses, and of late it was rumored to be coming up with another (i-Device) product, called the iWatch. Reports have it that while White was on a tour in Asia, he happened to have got hold of project details from Apple’s supply chains, this time regarding Apple’s supposed plan of launching a full-fledged television set that can be easily controlled with a user’s hand through a device he called the iRing. The iRing story surfaced just last Wednesday but rumors of an iWatch were already out earlier this year. The concept of the iWatch, on the other hand, can be glimpsed from a patent application filed by Apple on February 21 of this year with the United States Patent and Trademark Office. Earlier this year, it was confirmed that Google Glass will offer compatibility with devices that runs on the Android OS. It was also reported that such compatibility will also be extended to Apple’s iPhone over Bluetooth. Wi-Fi and GPS are also among Google Glass’ prototypes apart from Bluetooth, and a provision for integrated camera that can be used for snapping pictures is also available. The device will be driven by voice commands, and can be used for tasks such as sending text messages and answering a call. The information needed to operate the device will be available to users from an integrated screen located on the user’s upper right eye. Much of the details regarding Google Glass are now public knowledge, but White has not given any clue as to the specifics regarding the competing device he said will be made by Microsoft. He believes, however, that Google will deliver its device by late 2013 while Microsoft may follow suit by the first half of the following year.